Why do I need a 'Hotsheet' for my farm area? Why Do I Need A Hotsheet? Most REALTORS® have a personal website that is tailored to all audiences. They use it to showcase their clients listings, engage with their users through a blog, add valuable content and also generate leads through MLS® searches that span large areas. With a hotsheet, agents can generate leads through a simple MLS® search that automatically displays all active listings in a certain farm-area that they define. They can even setup multiple hyper-local hotsheets that target different neighborhoods, property types and other common criteria. Hotsheets take minutes to set up and they automatically update themselves (multiple times a day) with the latest MLS® data. 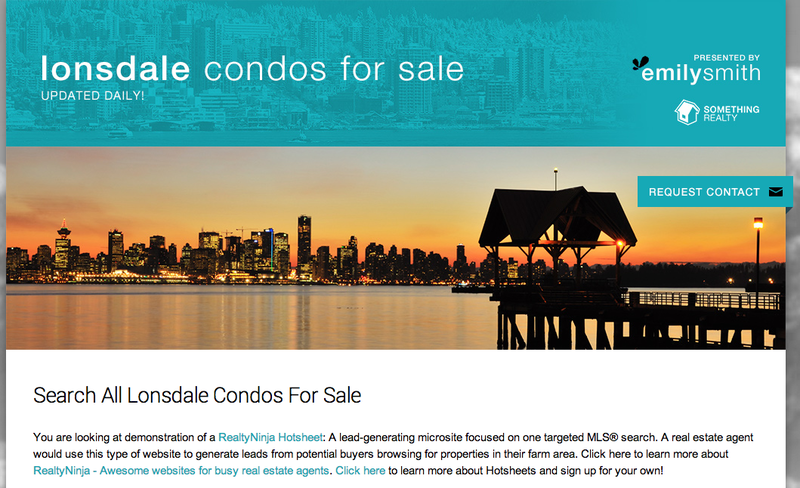 Hotsheets are not only a concise way to showcase yours, and other agents’ listings on a one-page site, they are also amazing landing pages; potentially helping your online and offline marketing efforts convert at a much higher rate without any real upkeep or maintenance.